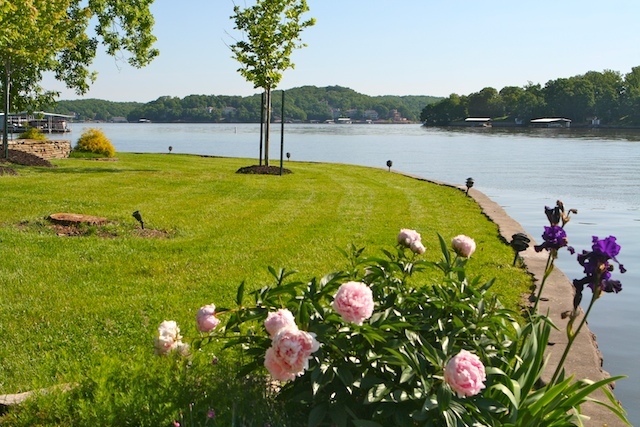 Doug & Kathy are a prime example of how our services have changed someone’s lake experience. We met them at a 2007 in-water boat show. First, we started with cleaning their boat. Over time, we quickly added other services to their weekly schedule: yard mowing, patio cleaning, and other misc. outdoor tasks. Our communication is minimal on a weekly basis, because we have grown to know each other and what they expect of us. They can arrive at their lake home and know things are taken care of. We take great pride in helping customers like Doug & Kathy. Our relationship with them and a handful of other customers, is a prime example of what we set out to be: a comprehensive, one call, one bill service. If you would like to speak with one of our customers who we have type of relationship with, please let us know and we will put you in contact with them.